SKU: N/A. Categories: Charlie Banana, Real Nappy Week, Sale, Swim Nappies, Swim Nappies, Training Pants, Training Pants. Tags: Charlie Banana, cloth nappies, swim nappy, training pant, travel. Charlie Banana Swim Nappy is a perfect solution to the headache that many parents experience when using disposable swim nappies. It is simple to put on and remove from wiggly children, contain any accidents and are easy to wash. 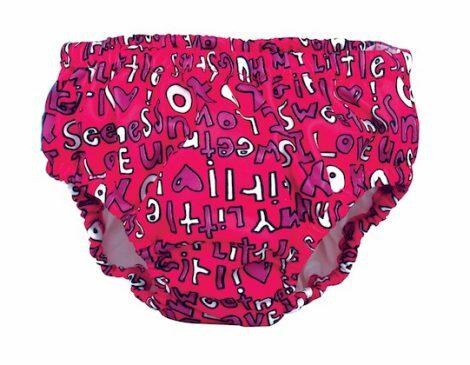 Featuring an Organic Cotton lining, small booster and a waterproof outer, these swim nappies also make wonderful training pants – allowing the child to feel wet whilst containing some of the accident. 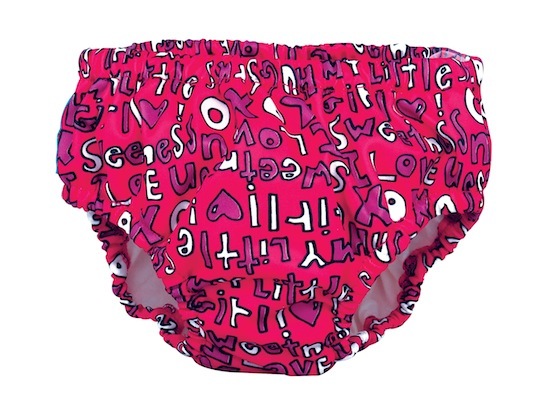 Charlie Banana Swim Nappy is an essential toddler item for warm-weather vacations, the pool or for parents who will be potty training their little ones. Place in a washing pail until ready to wash. Place in washing machine and select cold or warm wash to a maximum of 40 C. Use an eco-friendly detergent, and only half of the recommended amount is needed. Do not use fabric softener or bleach. 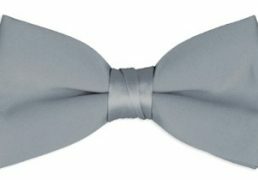 Hang to dry or place in the dryer, tumble dry on LOW. Do not iron. 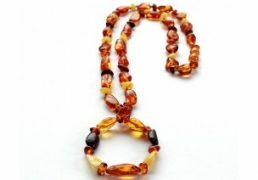 Multi-coloured mother/child necklace made from natural Baltic amber. Each necklace is a work of handcrafted professionals who have a years of experience in this field & presented in a lovely ivory organza gift bag. 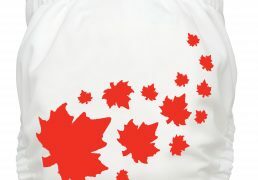 FuzziBunz Nappy Tote Bag provides a secure and convenient way for you to store your soiled FuzziBunz when on the go. 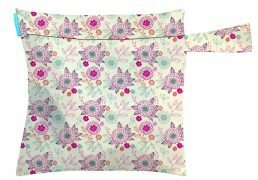 Simply put your dirty FuzziBunz nappy into the nappy tote, zip the top and then store until you can transfer the nappy and tote into your nappy pail at home.